We cater to clients who want the pampering a spa has to offer in the comfort of their own environment, whether it is at their home, office or hotel. Let us save you all the time and stress of getting around town. We offer a full range of SPA Services, SPA Packages and SPA Parties​ to meet the needs of all customers. Our SPA Services consists of a wide variety of luxurious treatments designed to bring balance to the mind, body and spirit. Our team of highly educated, trained and skilled professional staff can provide the following services such as facials, massages, manicures and pedicures. We are currently serving the Greater Vancouver area, including Vancouver, Burnaby, North Vancouver, West Vancouver, Richmond, Port Moody, New Westminster, Coquitlam, Port Coquitlam, Maple Ridge, Pitt Meadows, Ladner, Tsawwassen, White Rock, Surrey, Delta, Langley, and Aldergrove. We have Spa Party Packages designed for all kids, tweens and teens. You're guaranteed to be the coolest mom around! SPAradise works with Corporate clients who believe the health and productivity of their employees is key to their success. We offer on-site Chair Massage and Spa Stations that are easily incorporated into your place of business. A happy employee is a productive employee. 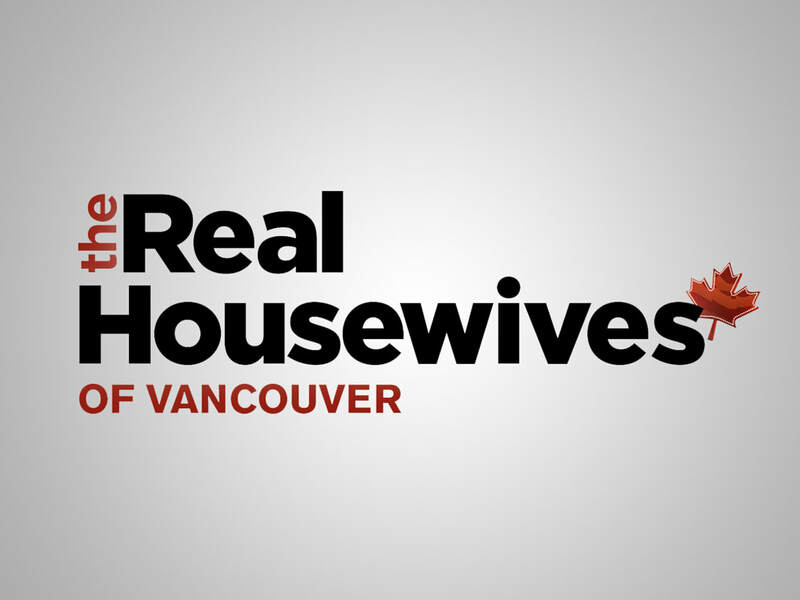 Featured on the Real Housewives of Vancouver. Season 2 Episode 2. Why go to the spa, when Ronnie can bring the spa to her place!